AA is a file extension for the Audible Audio file format used to contain audiobooks. 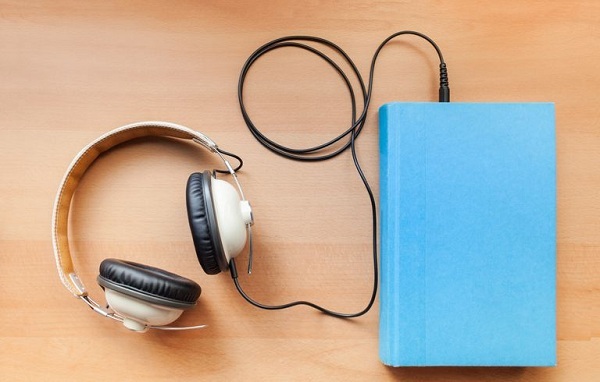 AA files support chapters and bookmarking and can be played on many MP3 players such as Apple's iPod and Creative's Zen or e-readers such as Amazon's Kindle. Interestingly, the actual sound data inside an Audible file is encoded in an unprotected format (either MP3 or ACELP) but is then wrapped up in the encrypted Audible container. The latest version of iTunes Audio Converter now supports Audiobook fast conversion, if you have a 25h Audiobook file, you only need 30s to finish the Audiobook to MP3 conversion, including converting AA to MP3 with super fast speed. How to convert AA to MP3 with super fast speed. First of all, free download the latest version of iTunes Music Converter, and follow the instruction to install and launch it. Step 1. Click Add button to add the AA files from iBook library of iTunes. iTunes Audio Converter supports users not only converting Audiobooks to MP3 or M4A format, you can also use it to convert downloaded Apple Music files, purchased Music files and so on to MP3, AAC, FLAC and WAV format as you like. 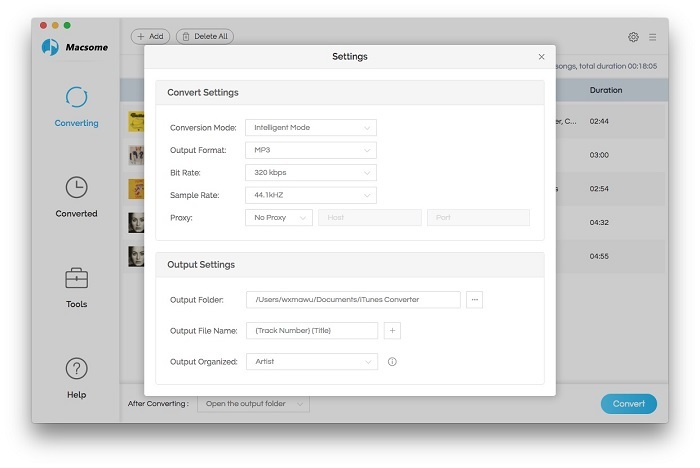 There are four output audio formats for users to choose, but now if you want to convert AA files, you can only choose MP3 format at the moment. 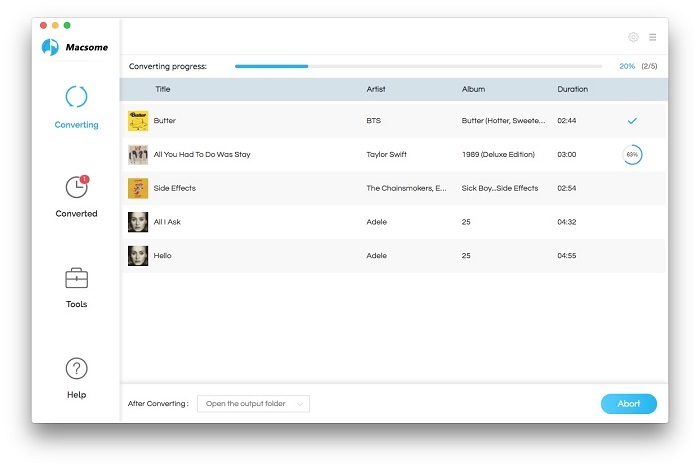 More audio formats will be supported in the future. All the conversion will be finished quickly. And then users can play the MP3 Audiobook on any Audio Player as you like.